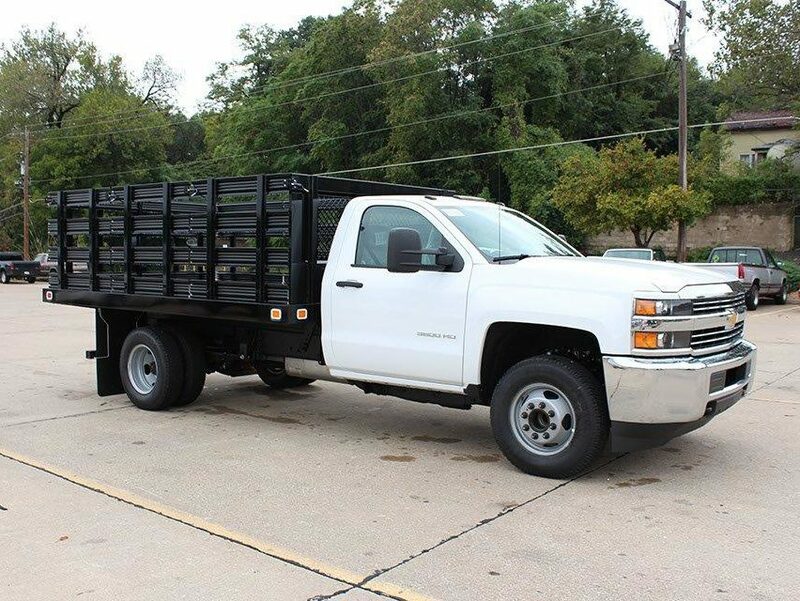 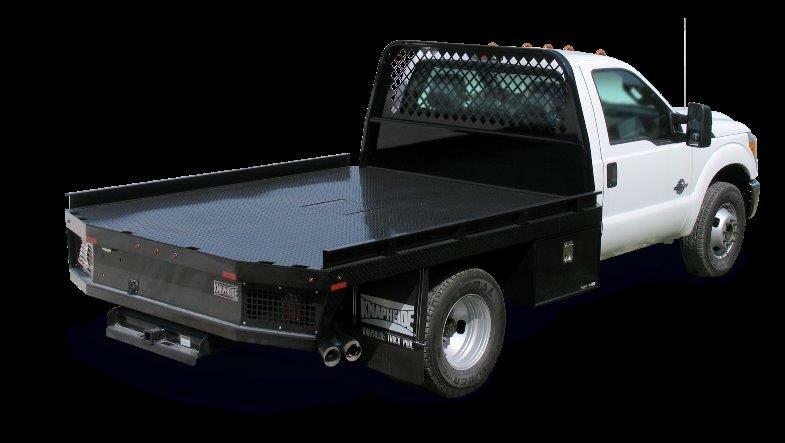 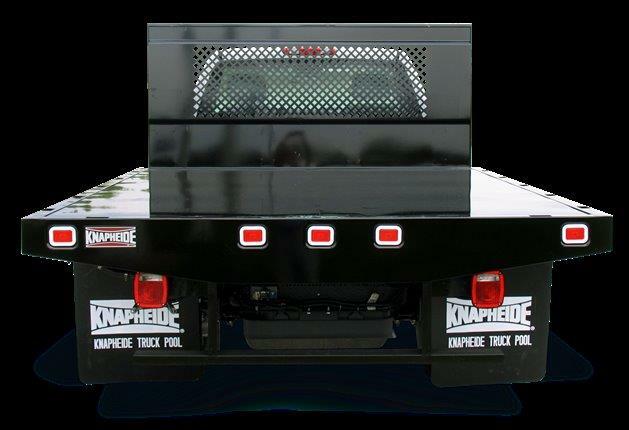 Ace Truck Body provides a full line of options to build your custom stake or farm body. 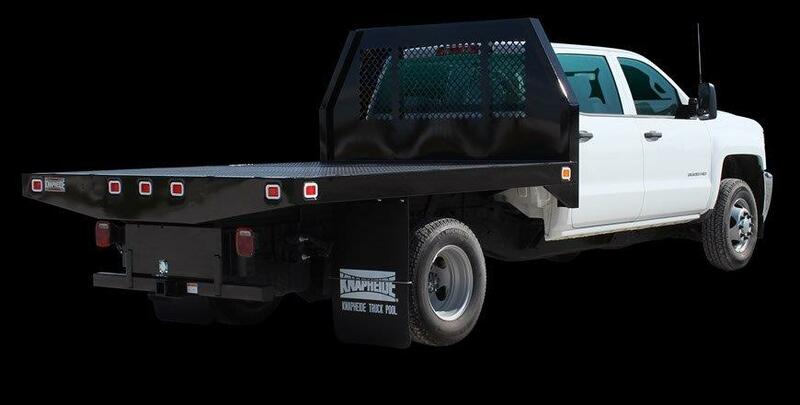 These units can be built to any size or specification. 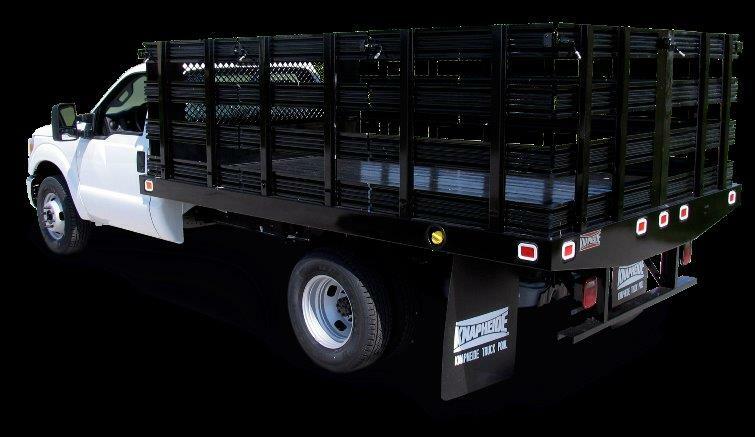 Our sales team will meet with you to discuss ways to gain all of the Versatility and functionality of a stake truck. 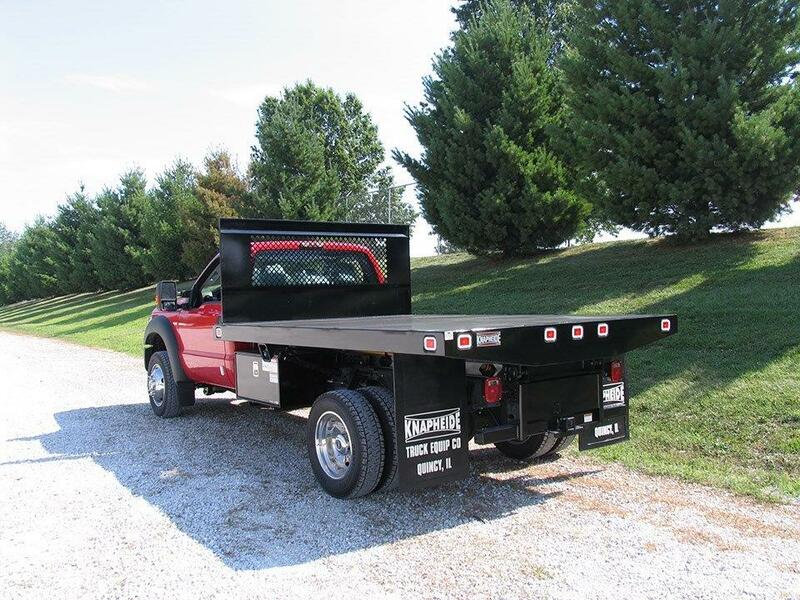 What type of truck do you need?